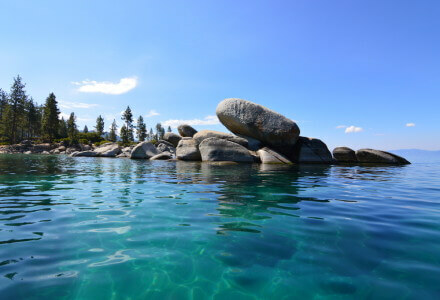 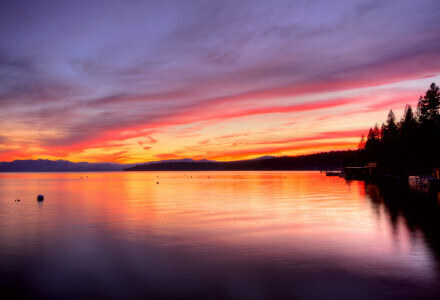 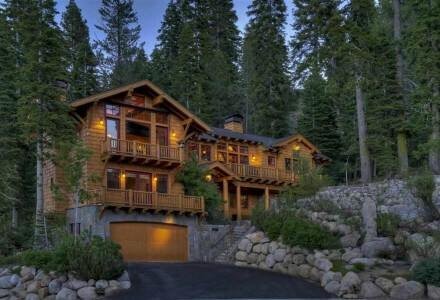 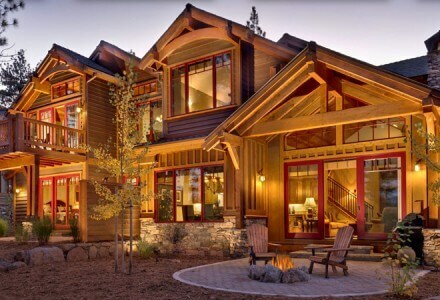 Truckee Luxury Homes are located in several family friendly residential luxury living communities including Truckee proper, Grays Crossing, Old Greenwood, Northstar-at-Tahoe, Lahontan, Martis Camp, Schaffer's Mill, Donner Lake and Tahoe Donner to name several of the most popular areas. 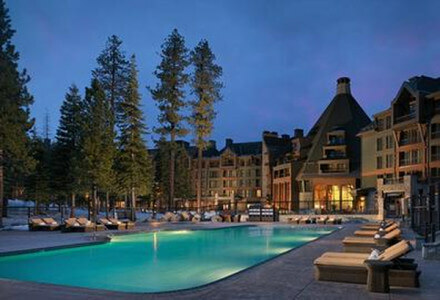 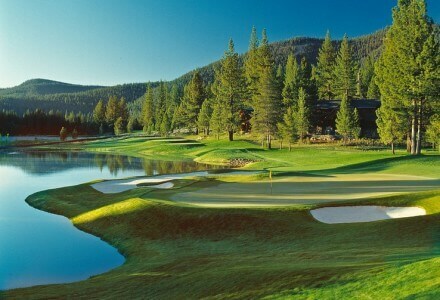 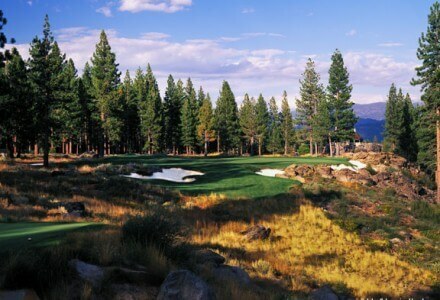 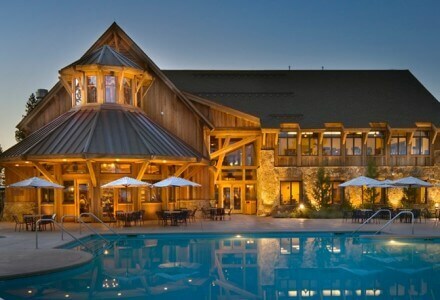 Many of these areas have golf courses, amenity packages and Truckee Luxury Homes. 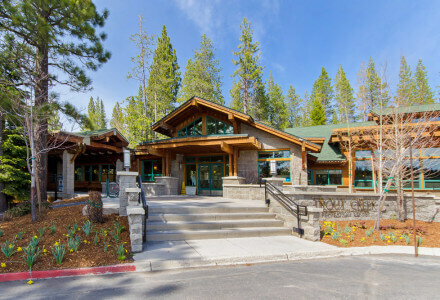 Named by its first pioneers after the residing Paiute chief Tru-ki-zo, and called “Truckee” by the emigrants he helped guide west, the historic railroad settlement prides itself on being all things to all people. 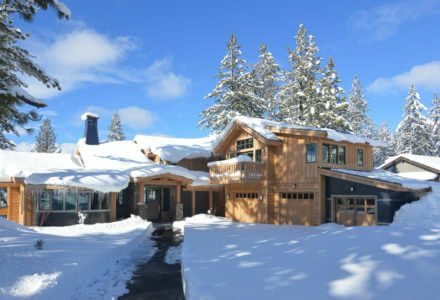 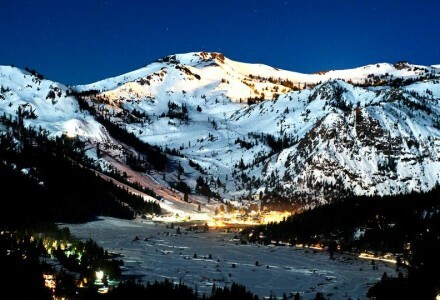 It retains the feel of an authentic mountain town, yet has grown into a genuine and sophisticated community, chock full of excellent dining, quality lodging and unique shopping. 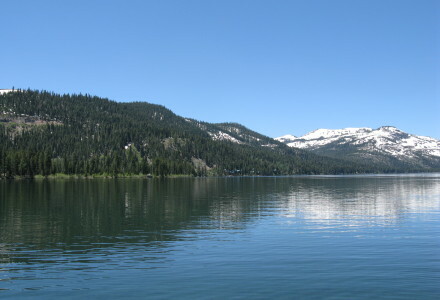 It maintains a legacy as one of the Wild West’s favorite watering holes.